So when the time finally came to review the products from Lakeside Collection, I was more than on board. I was sent over a variety of themed products to review with the idea of creating a gift package or basket for someone on my gift list. Not only did we just move to more of a rural area but we have a set of friends who are huge on all things camo. I had actually already picked out and planned on getting a few of the individual products for this couple. I figured this would be the perfect opportunity to review such an amazing brand while knocking someone off my Christmas list easily. What makes this special is the ability to purchase several reasonably priced themed products and create a personalized gift package for someone. I was sent over the Deer Duffel Bag, Highland Timber Jackets (1 ea - his/hers), Northern Trail Moccasins (1 ea - his/hers), Mossy Oak Mug, Mossy Oak Travel Mug, and a set of Camouflage Wine Glasses. I was able to easily use the empty boxes to fill the bottom of the bag and to prop up and display all of the actual products. Now keep in mind you will want to be very careful of the glass products when transporting even around a room, which is why i use a hot glue gun to secure each item in place. All it takes is a little dab of glue or making sure the soft items are towards the outside of the display. Within literally minutes, I had myself a bag filled with goodies for my friends that looked as if I had spent hundreds of dollars purchasing. Even better, a lot of times a prepackaged gift basket will have filler items or a few that don't really fit the personality and lifestyle of the recipient. With Lakeside Collection, you don't have to worry about wasting money on those unwanted items and you can build the perfect package on your own! 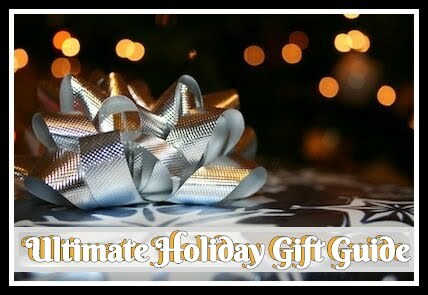 Here are a few ideas and how to's to get you started building your own perfect gift. Recommendation: Go check this site out! They have just about anything you can imagine and more. Its totally worth a look and the prices are very reasonable. 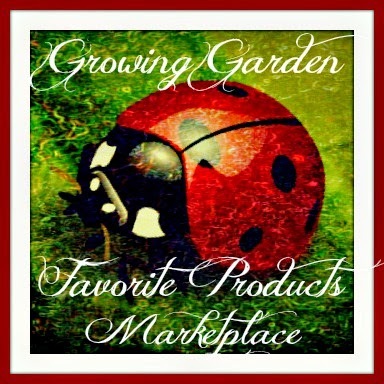 This is a great place to get everyone on your Christmas list and even a few gifts for yourself! I cannot brag enough about this company! 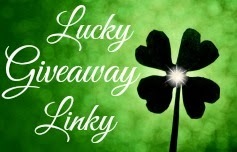 Giveaway: Lakeside Collection is going to give one of A Lucky Ladybug's lucky readers a Crazy for Camo Gift Basket of their own! *Please note that because this giveaway does not end until 12/22, it is unlikely you will receive it before Christmas. I'm most interested in the Curious Cook Gift Basket because it would be a good gift for my fiance because he loves to cook. I like the curious cook basket the most out of all of the choices. I like the curious cook basket because I love cooking and baking and trying new products. I like the Pet Lover Gift Basket. It would be great for my puppygirl. I like the Pet Lover Gift Basket the most! Not only can I think of at least 4 people that would love to receive it as a gift, I know I would love it, too! The Curious Cook Gift Basket would be awesome because I love to cook! http://www.lakeside.com/jma/Personal-Presents-For-The-Pet-Lover Since we now have 5, yes 5 rescue meow sons, we need all of the help that we can get, these lil boys are my kids, so I am trying, when I am well enough to do so, to won things for them and my daughters, them and a house and all would be great!! I like the Pet Lover Gift Basket. I have 2 dogs that are my best roommates ever! The pet lover basket would be perfect for my Aunt who has 5 cats she adores!! 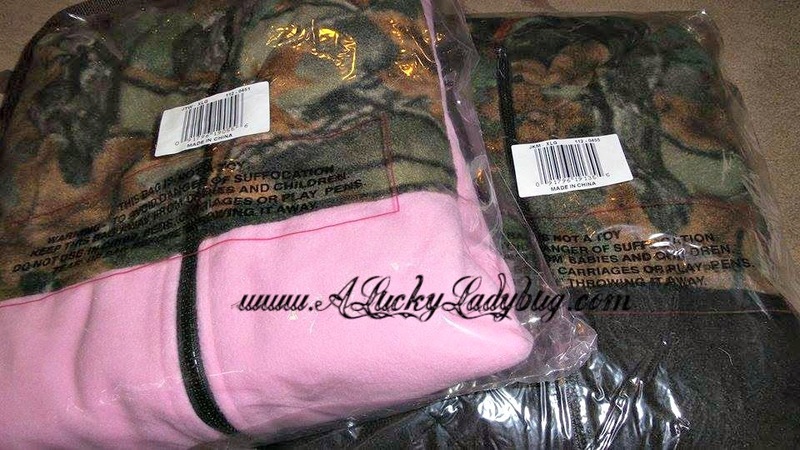 I like the camo gift basket and I love the pink camo sweat pants! My favorite is the Kuisiware Heat Resistant Cooking gloves. This would be for my mother she bakes a lot. I like the Fascinating Fashionista Gift Basket. 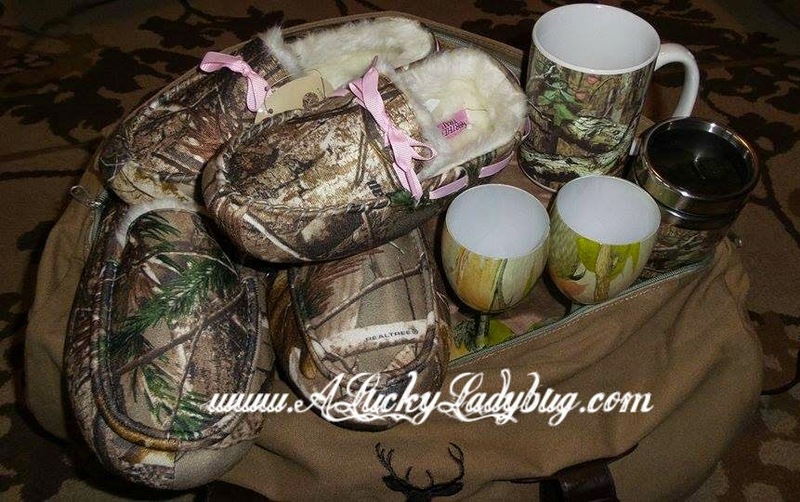 I would like the Crazy for Camo Gift Basket because, I would like to give it to my daughter and her boyfriend. They both like to hunt and fish. I like the Curious Cook Gift basket because it reminds me of my grandmother. I love the Pet Lover Gift Basket. I love spoiling my dog with toys! I like the Pet Lover Gift Basket the most! I have 4 pets and I would love this! I like the Pet Lover Gift Basket the most! We have 4 pets and i would love this. I would like to get my mother the Curious Cook gift basket because she loves to cook. My favorite basket is the Curious cook basket. I would pick the crazy for camo gift basket, but after than I would pick the Curious cook gift basket because I would love to use this to cook. Looks like great baskets that are useful, not just stuff I wouldn't use. I would like their Curious Cook Gift Basket for my daughter in law. She loves to bake & cook...perfect! I like the Snack & Play Tray. This would be great for my 15 month old grandson. Ugh! Stuck between the pet and fashionista basket! I am a fashionista but i love my dog so much! lol. I can't choose!!! My favorite is the crazy for camo basket but I also like the little princess basket and the fashionista basket. I would like to get the Soda Stream for my son because he just got his own place and I think this would save him money and be used a lot. I would love the Little Princess Gift basket for my daughter. The Pet Lover Gift Basket would be perfect for a friend. I like the curious cook gift basket as I am need of new cookware! I like the Loads Of Fun For The Little Princess for my daughter. She likes Sofia. I would pick the camo because me and my boyfriend are very outdoorsy. Besides the Crazy for Camo basket, my favorite is the Curious Cook Gift Basket. I would like the Cooking Up Something Special for my mother. She's a chef and she loves to cook and be in the kitchen. I like the Cooking Up Something Special. I like this one because my fiance is a cook and it would be awesome to get him this. I love the Cooking Up Something Special basket! My favorite gift basket is actually the Crazy for Camo for my mom. She recently got her hunting license and this would be a great gift for her. I also like the Pet Lover set as my grandmother just adopted a 5 year old apricot poodle last week. I love the Crazy for Camo basket the most...my daughter and son-in-law would LOVE this! I like the Fascinating Fashionista basket because it's filled with things my daughter-in-law would love. I like the curious cook gift basket because I love to cook! I do like the Crazy for Camo basket alot but another favorite is my Curious Cook Gift Basket. I would love to have the Pioneer Women Cookbook that is included. The Pet Lover Gift Basket! I like the curious cook gift basket! I would love to have The Pioneer Woman's cookbook! I love the pet lovers gift basket because it has treats for my pet and a chicken soup for the soul book for me. I would love to have the Crazy for Camo because I love all the items in it. I would also love the cooking one. All of these are great. I like the crazy for camo gift basket. Would be perfect for my son and daughter. tHank you! The curious cook because I love to cook. Platino Plus Slow Juicer & Sorbet.. I would love to make smoothies with it. I like the Pet Lover gift basket. With 3 furbabies as members of our family I know that they would love this basket. I would love the Outsdoorsy basket the most because we are outdoors people, fishing and hiking. This would be great for us.